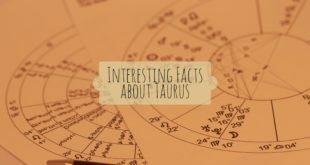 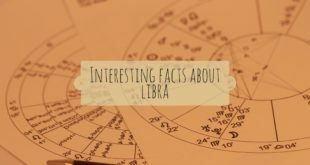 Facts about Taurus: Beauty and brains, Taurus is the total package... Bellow are 50 interesting facts that explain a Taurus perfectly! Virgo (wiki) is the sixth sign of the zodiac. To understand more about Virgo zodiac signm explore 21 interesting facts about Virgo bellow.